I’m enjoying to see the wonderful moments of our family pets. A dog and cat unique closeness and strong bond is a rare chance you don’t see often. Dogs are prone to chase cats and cats are prone to run all the time. Definitely, Frosty is not a cat chaser. Frosty and Uniqlo, both male pets in union together. 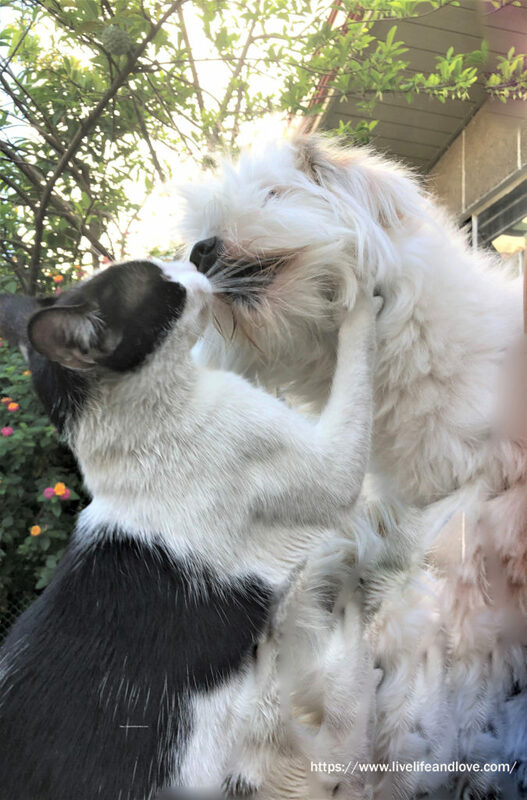 By nature, cats don’t always show affection with each other but contrary to popular belief, these photos will surprise you and will change your perception about the way you think about cats and dogs. 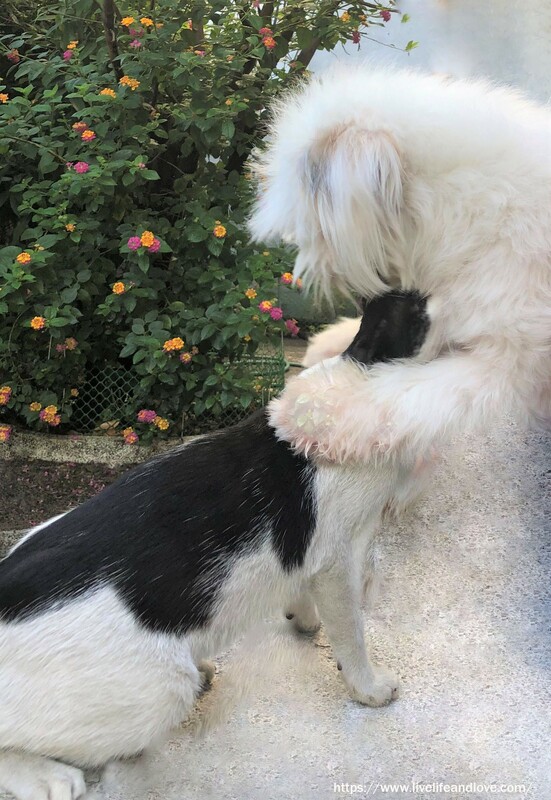 Frosty and Unoqlo hugging and kissing each other, their unique closeness is stronger than what can be in pictures and fully hoping the bond will last beyond lifetimes. There would be no problem in this world if all humans share the same thing, just like this!